BCDBOOT* Used to copy critical files to the system partition and to create a new system BCD store. CHOICE Batch file command that allows users to select from a set of options. CIPHER Displays or alters the encryption of directories [files] on NTFS partitions. CLIP Redirects output of another command to the Windows clipboard. CMDKEY Creates, lists and deletes stored user names and passwords or credentials. DISKPART Displays or configures Disk Partition properties. A separte command interpreter with a sub-set of commands. 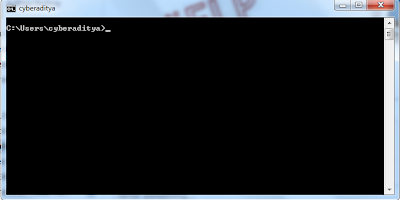 EXIT Quits and closes the command shell. EXPAND Expands one or more compressed files. FOR Runs a specified command for each item in a set. FORFILES Selects files in a folder for batch processing. OPENFILES Queries, displays, or disconnects open files or files opened by network users. SET Displays, sets, or removes environment variables for current session. WHERE Displays the location of files that match a search pattern.